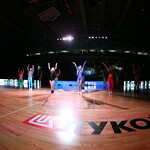 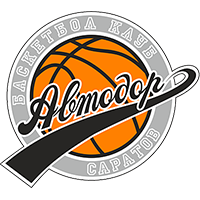 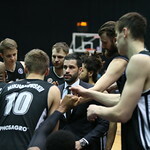 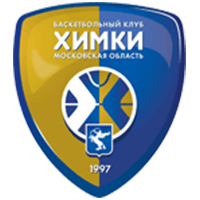 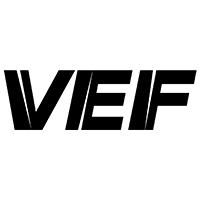 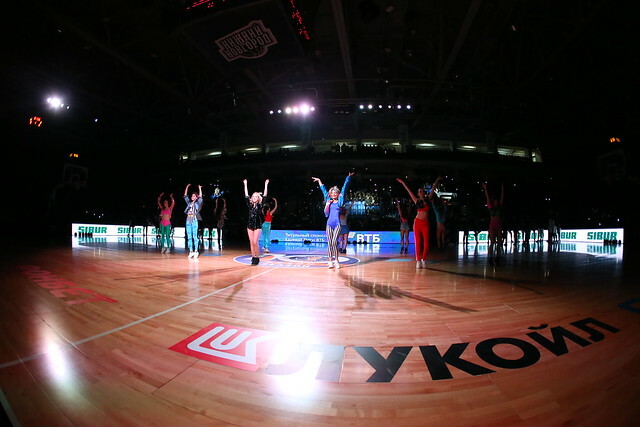 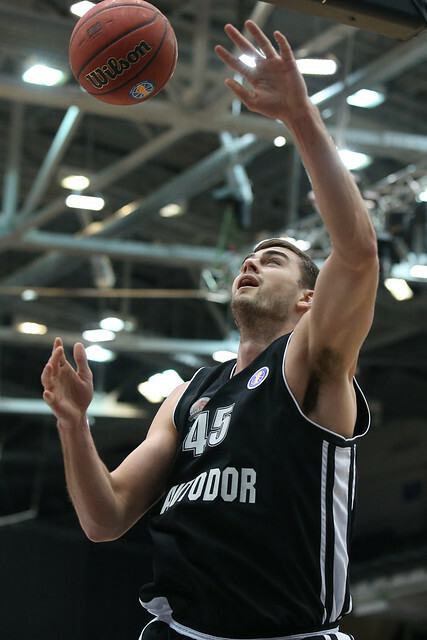 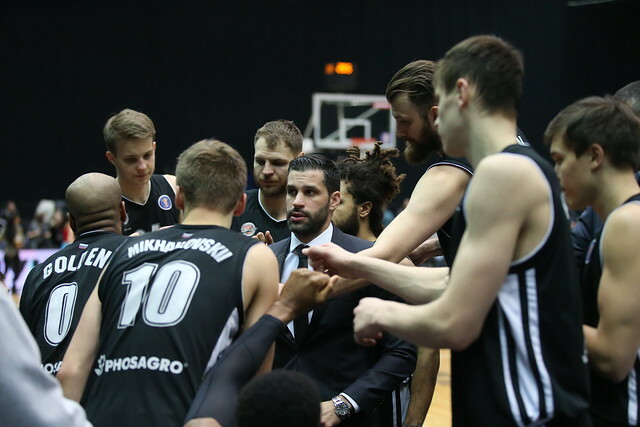 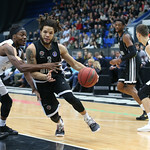 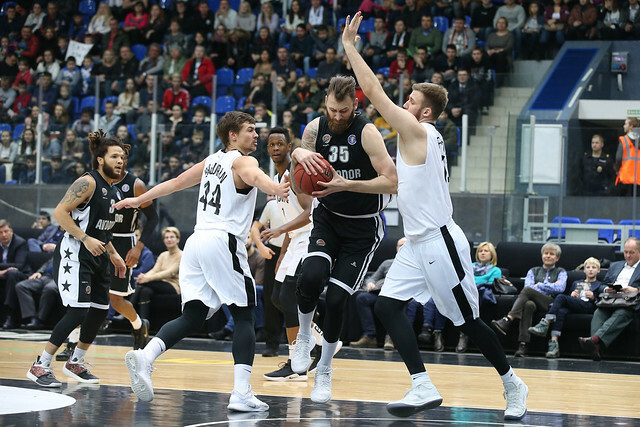 Avtodor Saratov defeated Nizhny Novgorod on the road, 98-75 (15-16, 22-20, 36-13, 25-26). 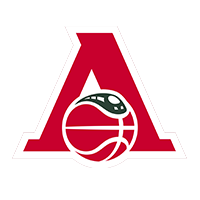 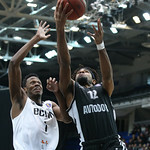 Avtodor: Trae Golden (24 + 7 ast), Anthony Ireland (17 + 6 reb), Nikita Mikhailovsky (16). 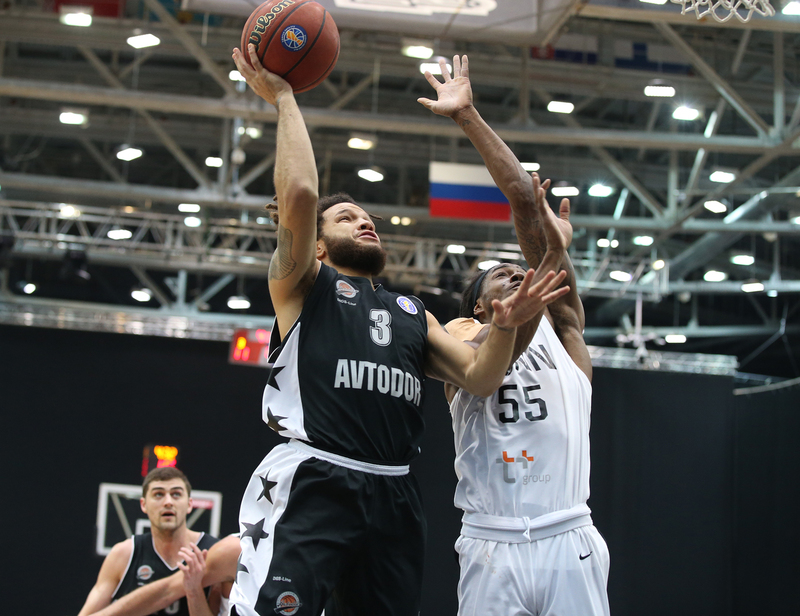 Nizhny Novgorod and Avtodor entered the Volga derby with identical 2-5 records, both ranked outside of the top eight. 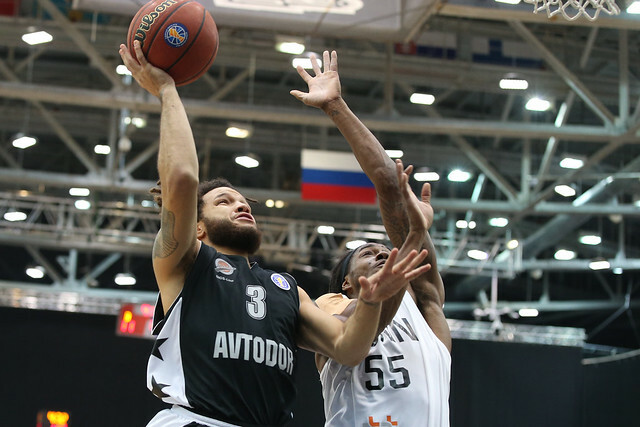 The home team opened the game with a 9-2 run and led most of the 1st half. 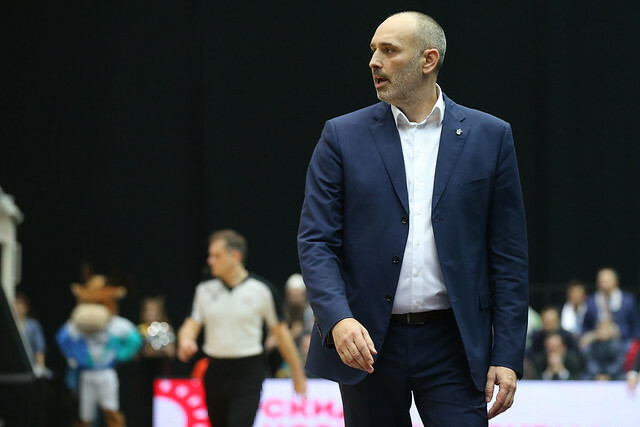 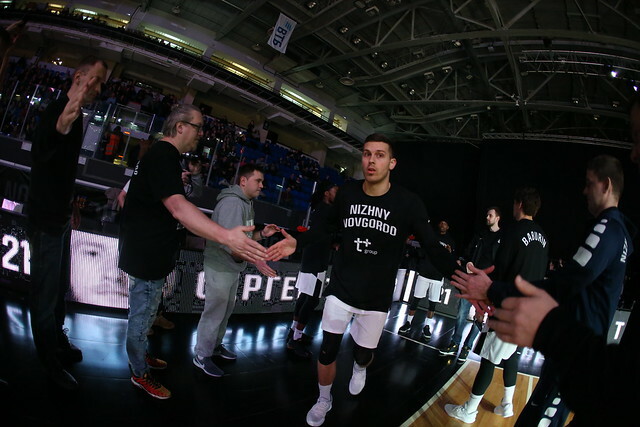 A significant rebounding edge (22-12) was one of the biggest factors in Nizhny’s strong start. 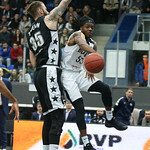 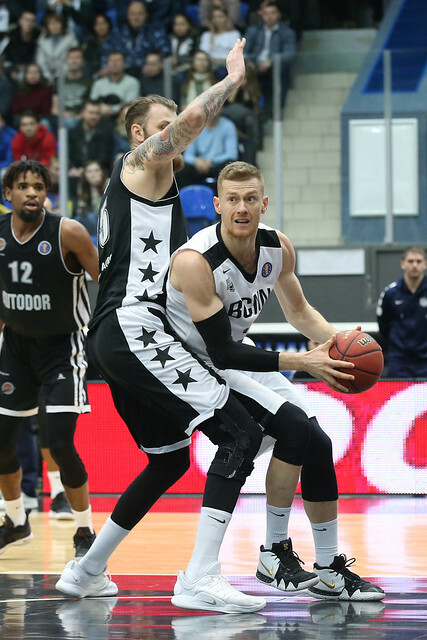 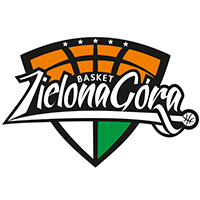 Anthony Ireland (12 points) and Trae Golden (16) kept Avtodor in the game. 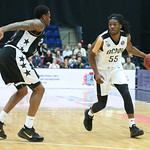 With the 2nd quarter coming to a close, Golden erupted for 10 points in two minutes, allowing the visitors to sneak ahead, 37-36, at halftime. 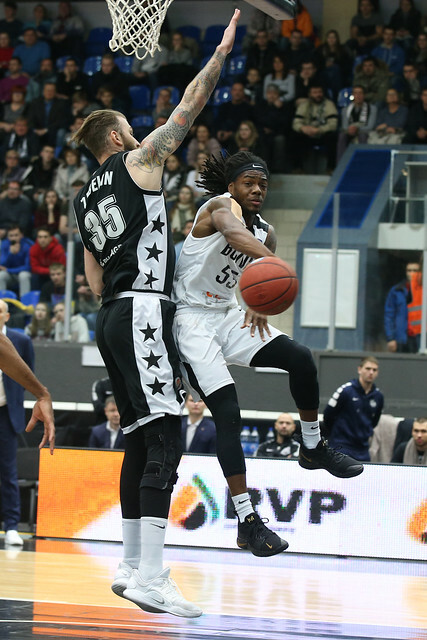 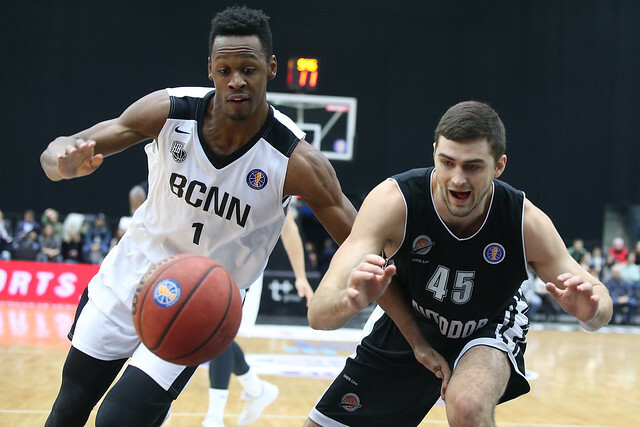 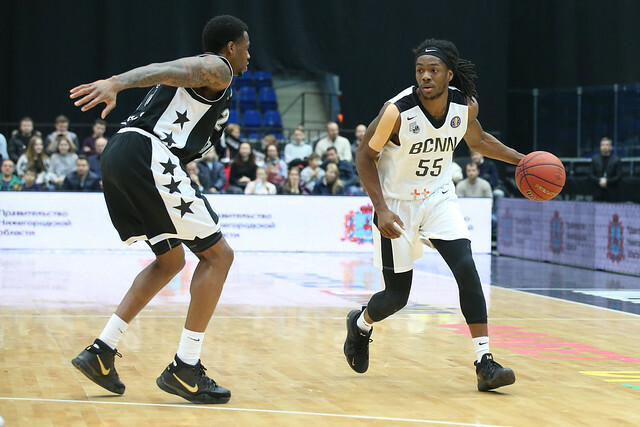 Golden picked up where he left off in the 3rd quarter, scoring eight straight as Saratov grabbed its first double-digit lead, 47-36. 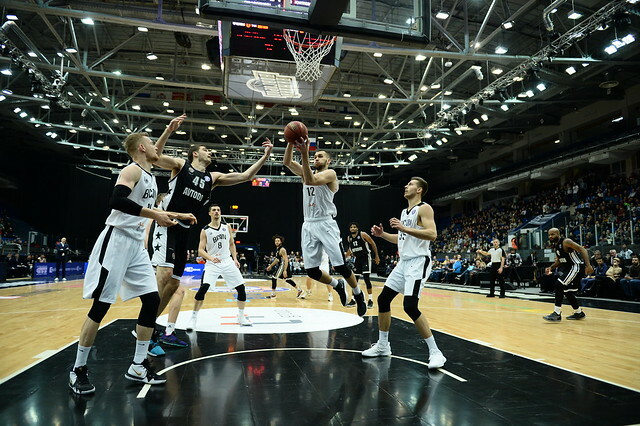 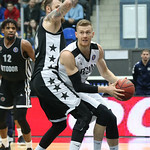 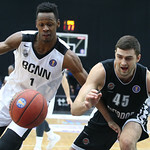 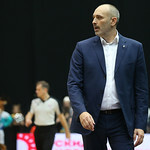 His Russian teammates were next to strike: Artem Zabelin (9) and Nikita Mikhailovsky (7) dominated the rest of the period, helping Avtodor blitz Nizhny 36-13 and secure a win. 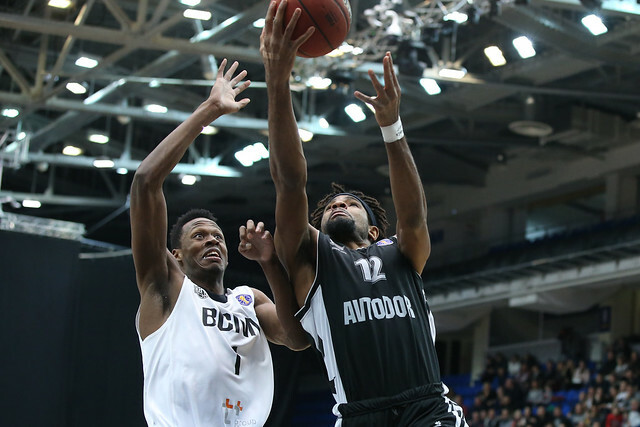 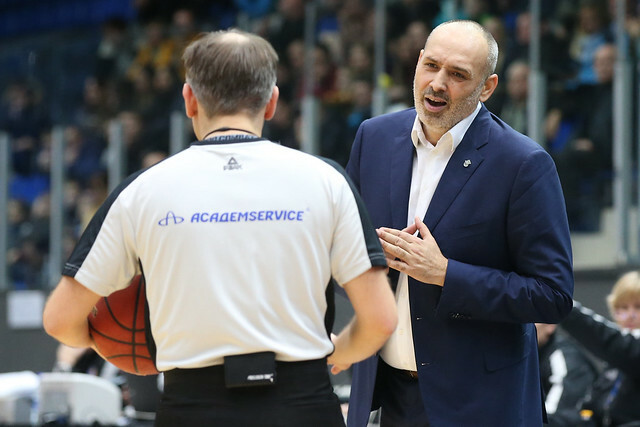 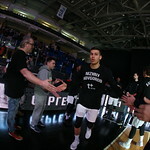 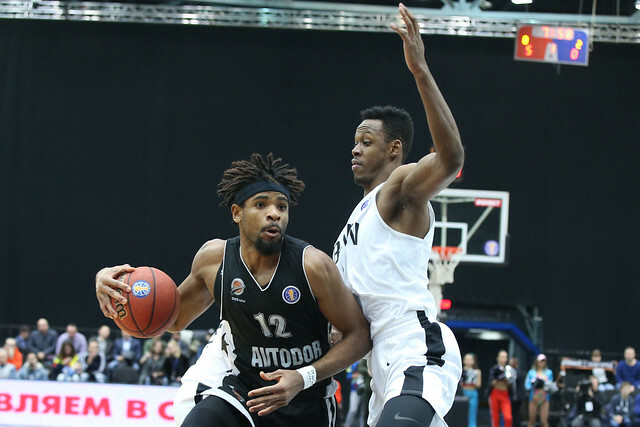 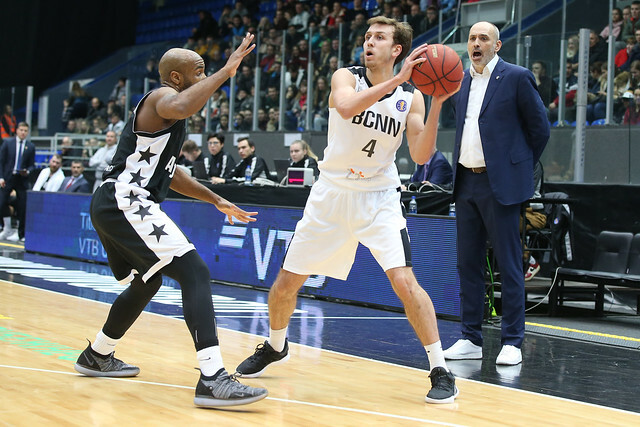 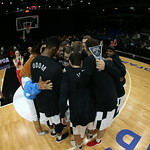 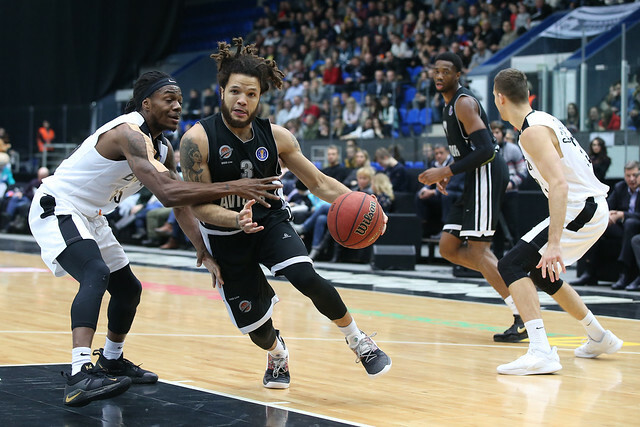 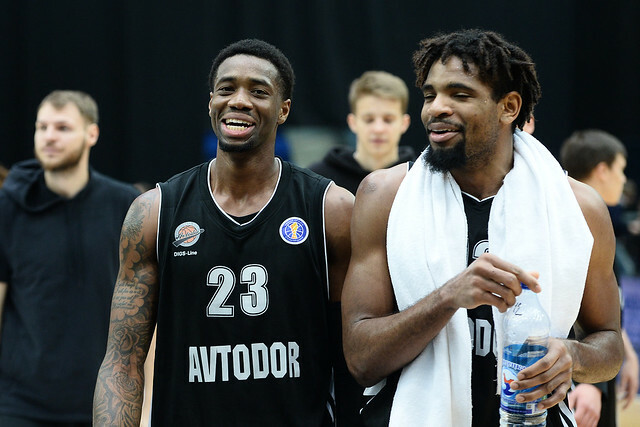 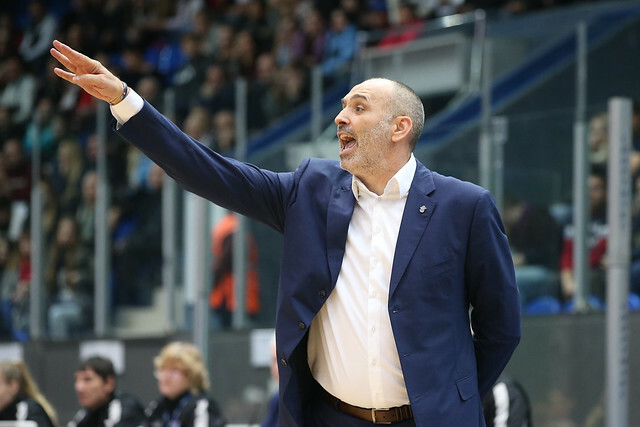 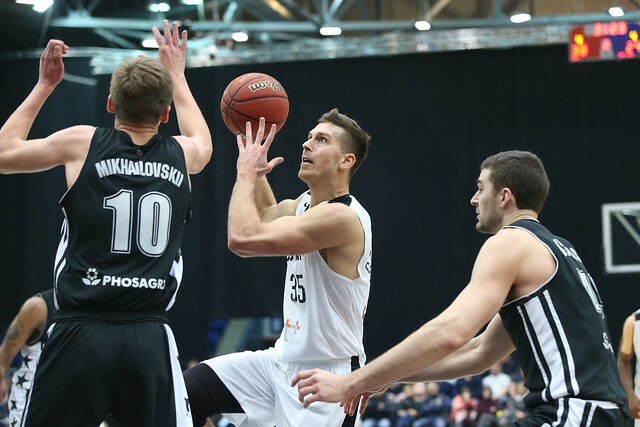 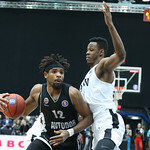 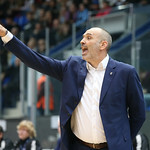 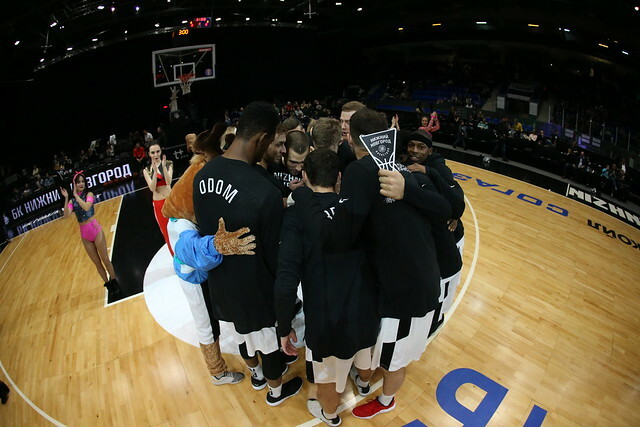 With the victory, Avtodor returns to the top eight. 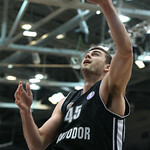 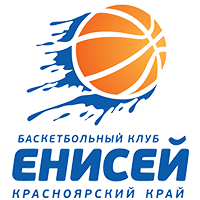 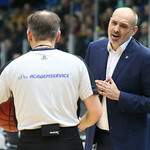 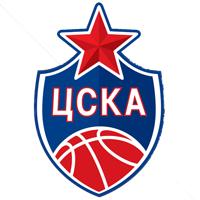 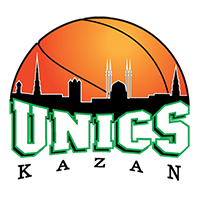 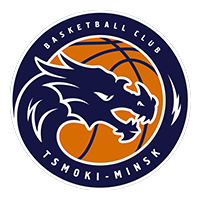 16 – Nikita Mikhailovsky scored a career-high 16 points in the win. 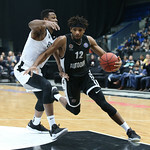 Trae Golden. 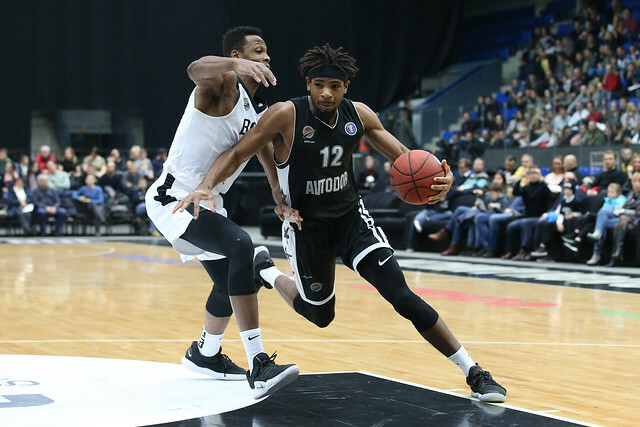 The point guard made everything go for Avtodor on offense, finishing with 24 points on 4-6 from beyond the arc and seven assists.